Home / Thoughts / To Intervene or Not to Intervene? How local authorities can reduce parental conflict to improve outcomes for children. A couple argue in front of their child at a doctor’s appointment. The GP says nothing. Why? As Colin Williams, Senior Specialist in Newcastle City Council’s People Directorate told a ministerial event last week, ‘You would intervene if you saw parents smoking in front of their children — and the data on the negative impact of parental conflict on children’s outcomes is as strong as the data on the negative impact of secondary smoking’. Newcastle is one of twelve pilot sites funded by the Department for Work and Pensions to explore and test how local authorities can help tackle acute parental conflict. And it was announced this week that the Government’s flagship Troubled Families programme will now focus on workless families and will include support to help parents develop strong relationships. 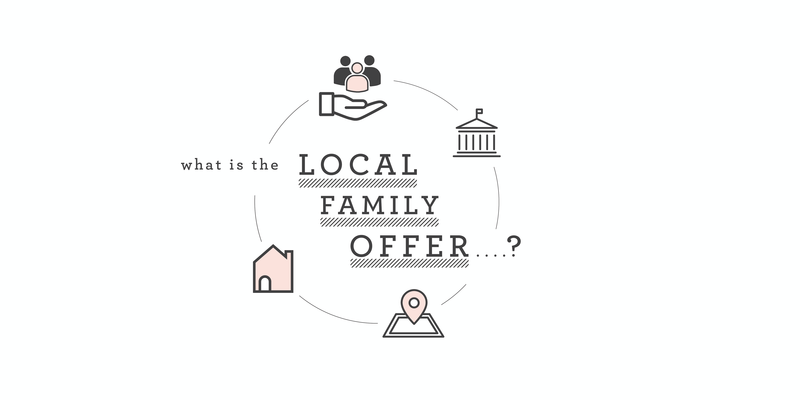 What Newcastle and others are learning through the Local Family Offer pilot has become centrally important to this agenda, and to embedding proven approaches across the wider system. On one hand government intervention to improve the quality of relationships between parents makes sense. The evidence is clear: children’s chances are strongly influenced by their parents’ relationship — whether they are together or separated. Exposure to parental conflict can have long-term negative impacts on children’s early emotional, behavioural, cognitive and social development. Parents often don’t get the help they need to improve things and so children suffer. What can make less sense, or at least be less clear, is who should help, and how. Leaders in Newcastle, Croydon, Dorset and the other pilot areas have recognised two things. As Penny Mansfield, Director of the relationship organisation, OnePlusOne, puts it; ‘they have revealed to themselves and their workforce that they should intervene, and that they can’. Understanding and sharing evidence has been powerful in making a local case for taking on the challenge of tackling inter-parental conflict. Gordon Harold’s review of the evidence in this area, published last year, has had an unusual degree of publicity. It sets out decades of research bolstered by recent ‘hard data’ from neuroscience of the impact that conflict between parents can have on children’s brains. Through the Local Family Offer pilots, Innovation Unit and One Plus One supported local areas to apply this evidence. By creating visual maps for local areas, we were able to highlight a range of stressors, such as debt and unemployment, that are associated with heightened parental conflict. This was a way of bringing the case to change closer to home and, at the same time, identifying how professionals and services might respond. Those working in Newcastle and elsewhere have used this data as a powerful driver for conversations with local teams of professionals working with families, and to raise the profile of this agenda at local and national events. Croydon’s work in particular demonstrates how critical cross-service teams are in acting on the evidence and case for change. Their Gateway model brings together support and advice from different services, including housing, financial support, benefits and others. Although not designed to respond to parental conflict, the model has been adapted to make a critical contribution. Gateway enables professionals to identify where there is relationship conflict that might be affecting children and then to intervene. 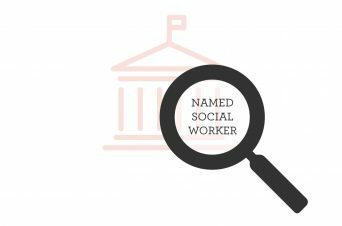 It’s not just social workers who see relationship distress — employment and housing advisors are just as able to pick up the signs, and they need to be empowered to do something about it. This might be referring parents to specialist relationship provision, but it’s just as likely to be offering ‘light touch’ advice and support there and then. 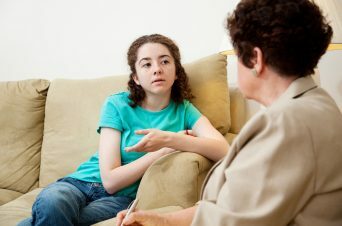 The Gateway model also means professionals can deal with some of the underlying factors that increase parental conflict — like not having a suitable place to live, or significant financial worries. In Dorset the local authority is working with the Chesil Education Partnership to train staff who already work with families to spot and help deal with parental conflict. Through a new ‘Relationships Navigator’ role they are building the confidence of frontline staff to identify signs of relationship distress, provide the right support and, where needed, refer to more specialist help. Working in this way is as much about perception and habits, as it is about skills. As Patrick Myer , Dorset’s Strategic Joint Commissioning Manager for Children and Young People said, it’s about giving the workforce the confidence to ‘break the culture of referral’ — because helping families to tackle relationship issues cannot always be someone else’s job. Finally, whilst case for change, partnership, workforce development and culture are all important, local authorities also identified the need to ‘change the plumbing’ if this work is to be sustained and embedded. For example, all the local authorities identified a challenge in enabling ‘middle managers’ to support newly empowered front line colleagues to help tackle relationship conflict. If targets and incentives all keep pointing them in a single direction, like Teaching Assistants solely on working with children, or health visitors on clinical outcomes, then this work becomes too hard. In response to this issue, Croydon are devising a new ‘basket of indicators’ to help identify some shared outcomes. Seeing support for good parental relationships firmly at the heart of the government agenda is welcome, and creating the greatest impact for children and families through this work will take a long term commitment to learning. 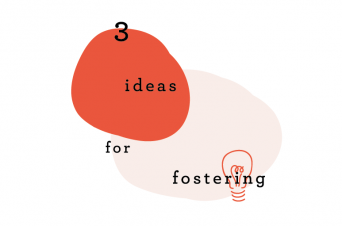 We need to see greater opportunities for the development and sharing of practice between professionals, organisations and localities, and an ongoing challenge to iterate and grow different approaches. If the government is serious about large scale, real life impact on the quality of parental relationships, it must also be serious about generating demand for difficult change from local authorities, and supporting them to bring about the deep shifts required to do anything about it.